What are african american wigs? Wigs are worn by more people today than ever and it’s no coincidence. 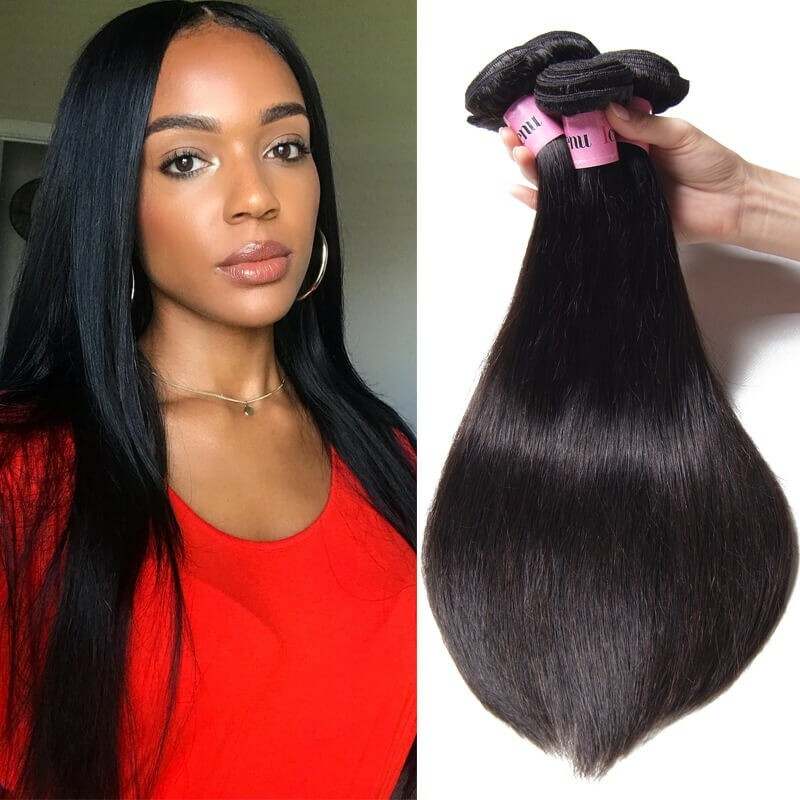 African American wigs are made from high quality human hair, which is virtually indistinguishable in appearance.These good human hair wigs were constructed to highlight the strength and beauty of African American women. 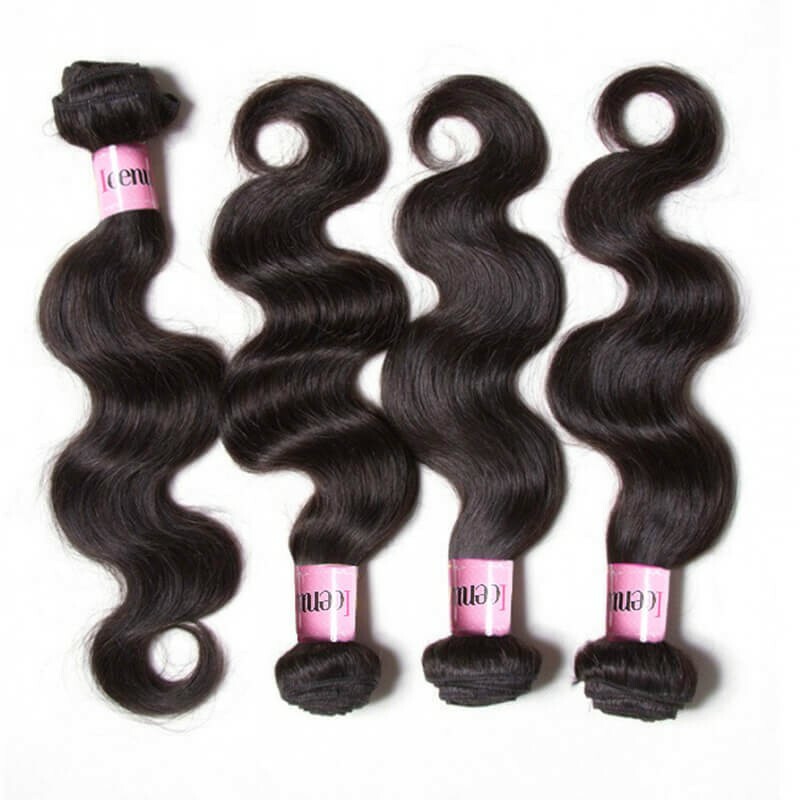 The highest quality of African American human hair wigs for African American Women with the best and high fashion designs. 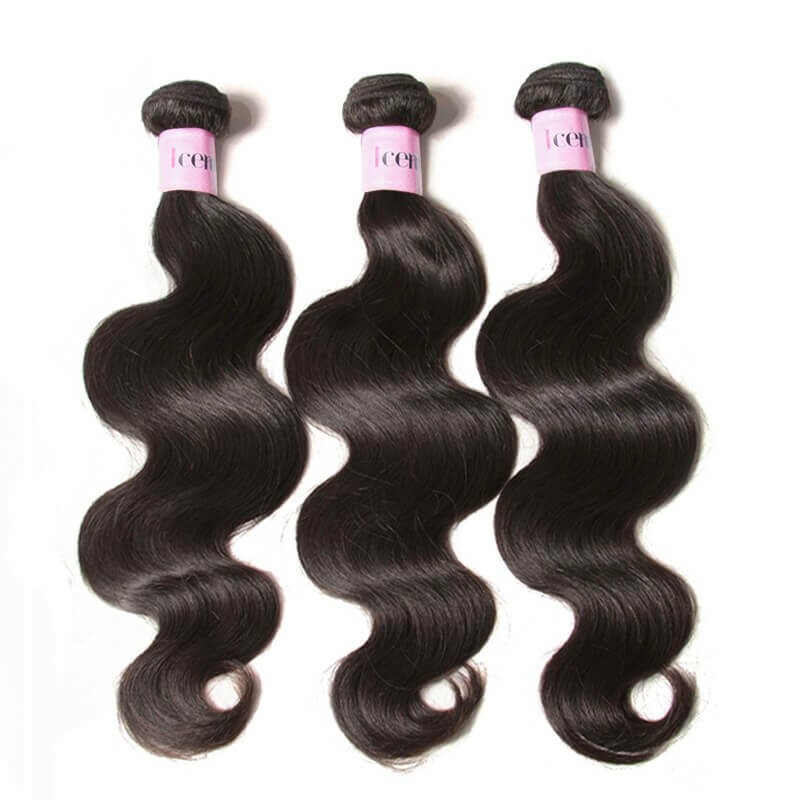 Top quality Future heat resistant fiber, ear-to-ear lace front. 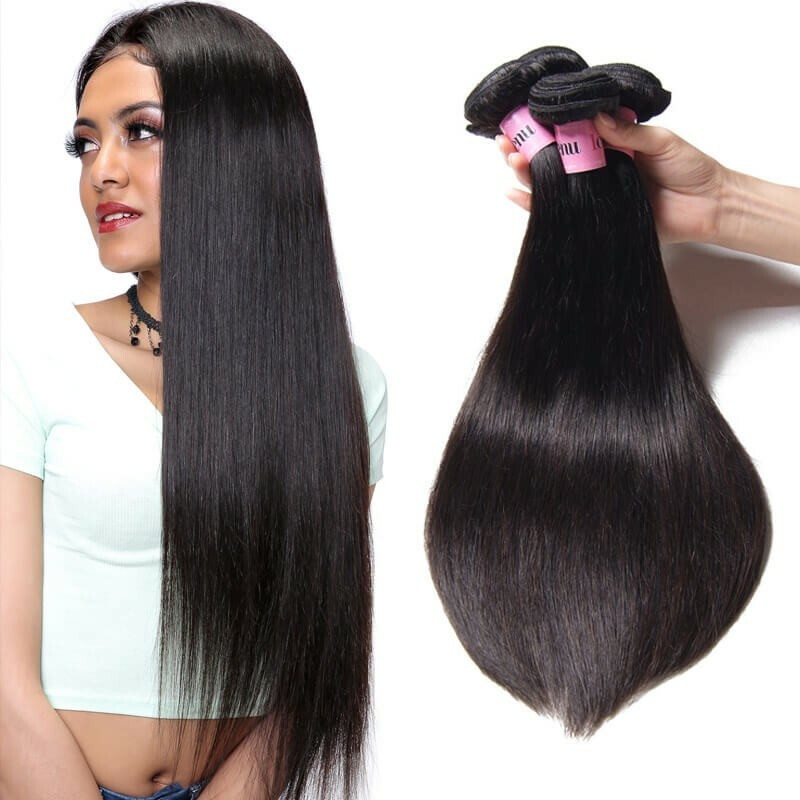 A sleek, straight medium design combined with ear-to-ear lace front giving you the most natural appearance possible. Lace front african american wigs look more natural due to a natural hairline. It is made of a fine poly silk mesh base in which fibers are hand tied to this thin breathable fabric. 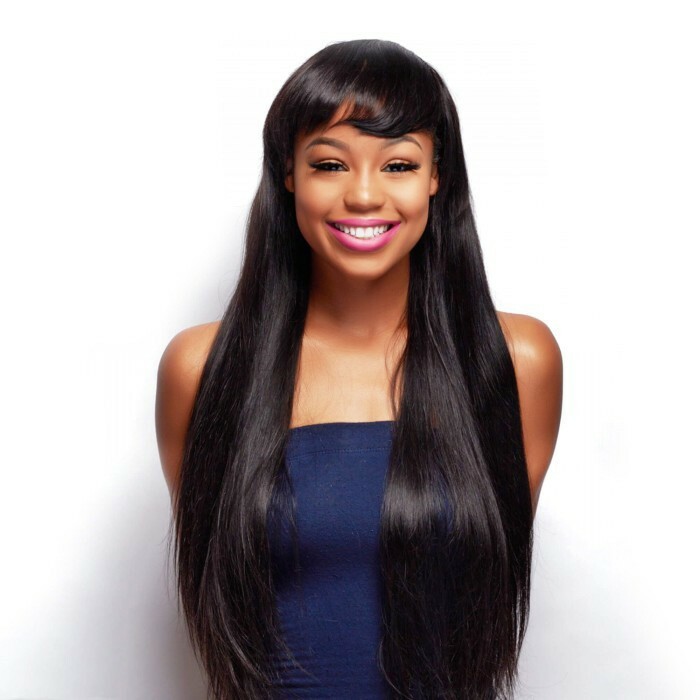 Why choose UNice natural looking african american wig? 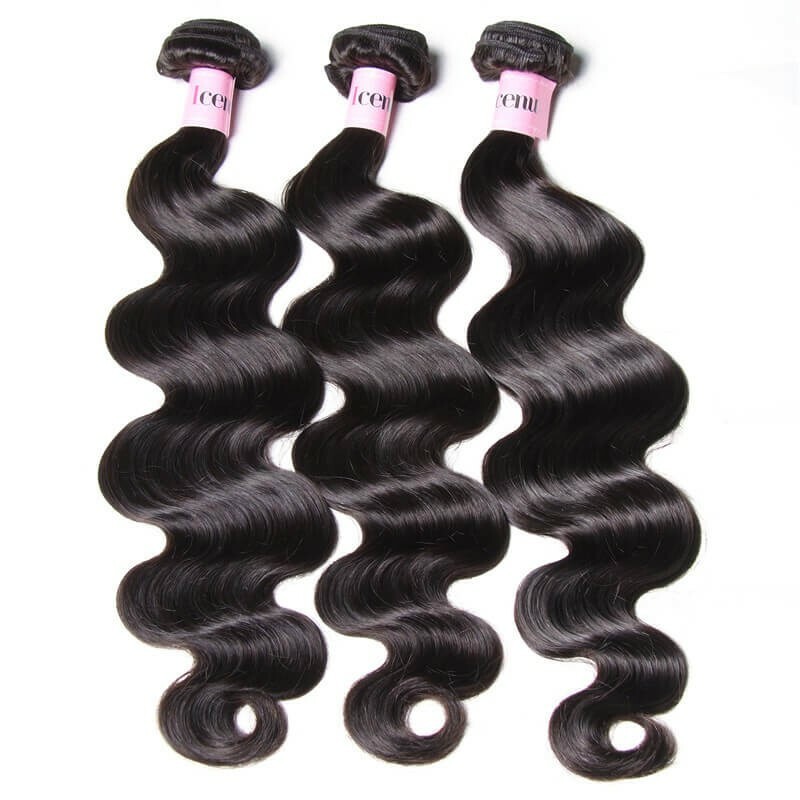 1.Remy human hair material giving you longer lasting beauty with high quality materials. 2.Ear-to-ear lace front- Creates the appearance of a natural hairline and allows for styling away from the face. 3.Flex Combs on the sides for a secure fit. 4.Adjustable Straps,allows you to loosen or tighten the cap up to a half inch. 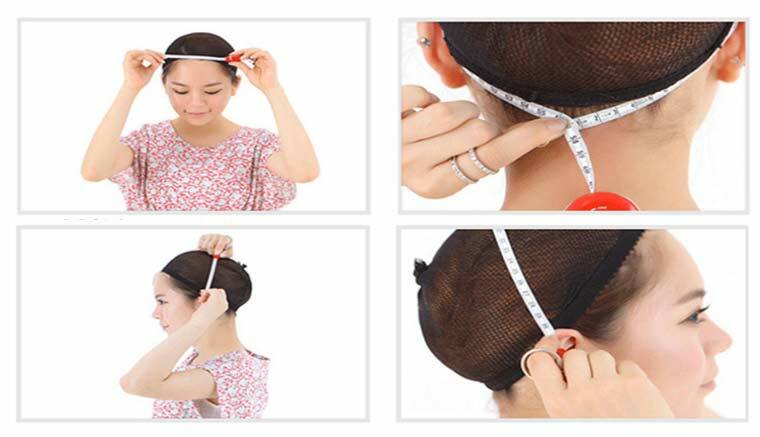 How should you measure the wig cap size? Do you know which one is the right choice for your head size? Determining a custom lace front wig size that’s right for you is actually easy. 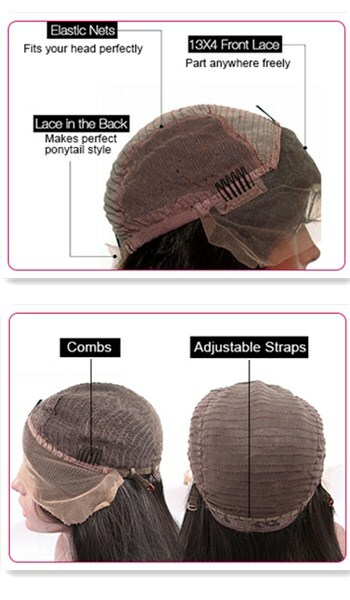 Below is a step by step guide on how to measure for lace front hair wigs. STEP 1: Start by pulling your hair up and away from your face, and securing it with a hair band or clip. If your hair is short, try using a cloth head band to hold your hair back. STEP 2: Using a cloth tape measure, drape the cloth tape around the back of your head and touch the base of your skull at a point where the african american lace front wig will end. Position the end of the tape at mid-point of your front hairline. Place the tape measure as shown, just above your ears. This measurement is your head 'circumference'. STEP 3: Record your measurement. Once you have your head measurement, reference it in the size chart to find the wig cap size that's right for you. It's important to consider your body frame type and volume of your natural hair to ensure accuracy in size selection. If you have a petite body frame and a full head of hair with moderate length, you are probably 'Petite'. If you have a medium body frame and a full head of hair with moderate length, you are probably 'Average'. With these two frame types, go up a size for thick or shoulder length hair, and down a size for sparse, thin, or no hair. If you have a larger body frame, your head circumference exceeds 22", and you have a full head of hair with moderate length, you are probably 'Large'. 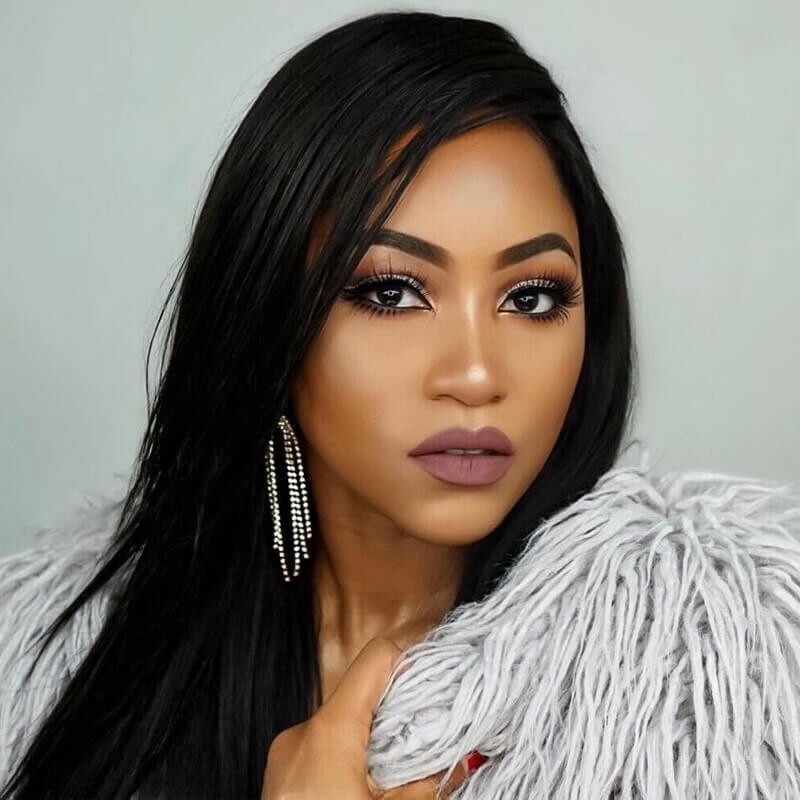 How to install and style african american lace wigs? Before you put on your lace front wig with bangs, you will first need to prepare your hair. If you have short hair, simply brush it back, away from your face. For longer hair, pin it up by making flat pin curls out of sections of your hair. Keep them distributed evenly over your head to avoid bumps and bulges. 1.Using both hands, hold the wig by the nape where the label is. Tilt your head slightly forward. You will be putting the wig on in a front to back motion. 2.Position the front of the wig above your eyebrows, and slip the wig on like you would a bathing cap. 3.Push the front of the wig back until it rests slightly below your natural hairline. Center the wig by positioning the ear tabs on both sides in front of your ears, never covering them. When the wig feels comfortable, tuck in any stray hairs. What's the easiest way to put on a wig? Here is a frontal installation tutorial video for frontal wig installed.Watch the video for expert tips on the quickest (and easiest!) way to put on your wig. 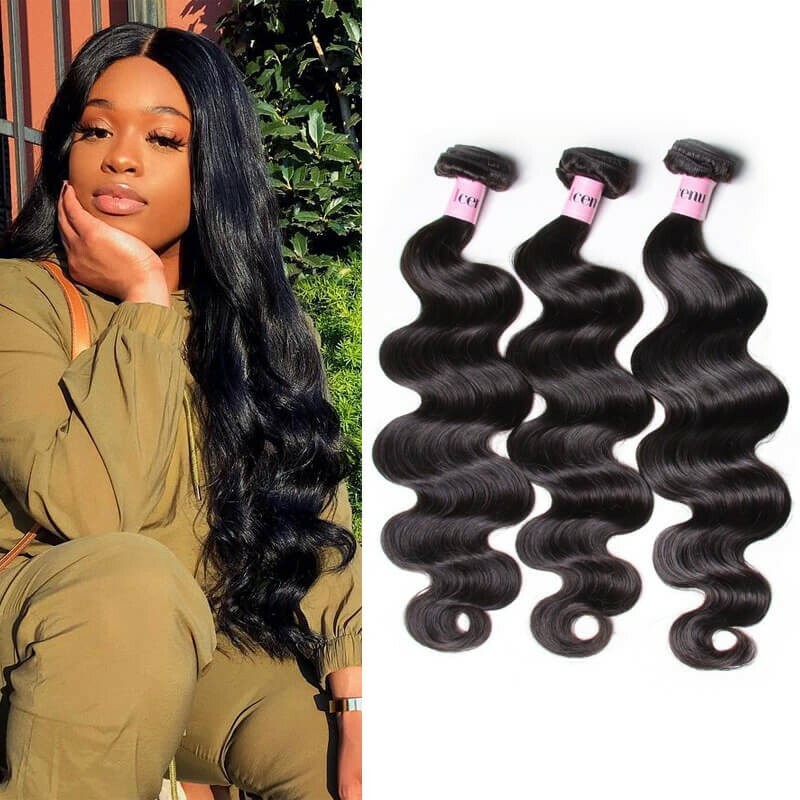 How to care front wig african american? 2. Detangle hair gently by hands before washing. Do not rub or twist hair. 5. Comb curly hair gently with your fingers from top to end. Do not brush. There are many ways to keep a human hair wig styled and fresh looking. In this video learn how to do this procedure and if it's right for you. Attention Please: Wig Storage:The best way is on a lace front wigs for women stand or mannequin, also you can store it in a hair net and plastic bag. Please note lace front wigs real human hair should be placed in a cool dry space. 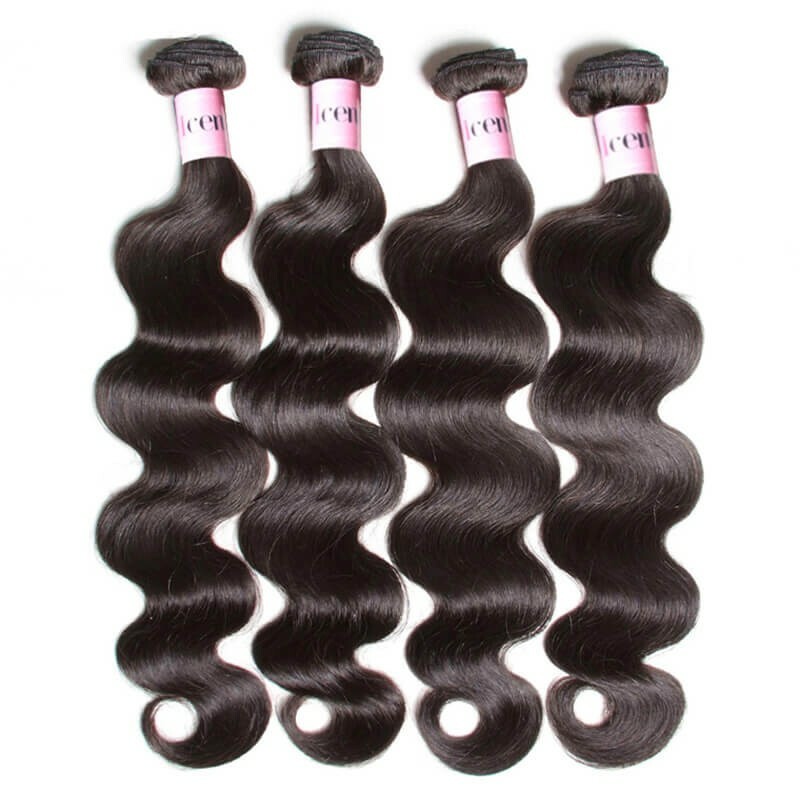 A: Today's better quality human hair wigs (which is all you will find at unice.com) are all 100% human virgin hair. Synthetic wigs are easier to care for and lower priced. 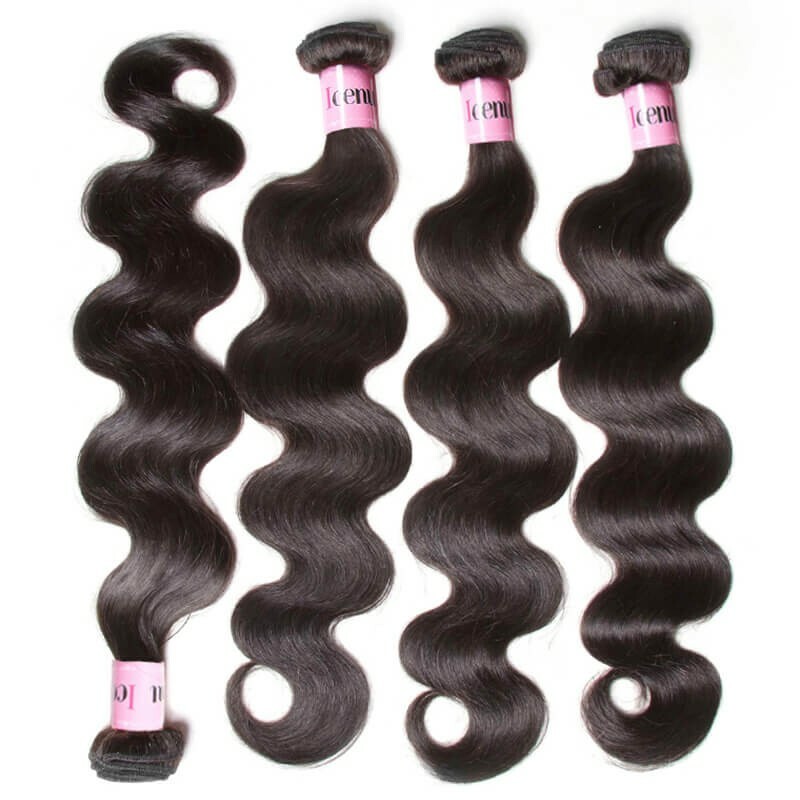 However, are not designed to accept a permanent wave or color change and can be permanently damaged by the use of curling irons, blow dryers or hot rollers.So,it’s wise to choose a remy african american human hair wig. 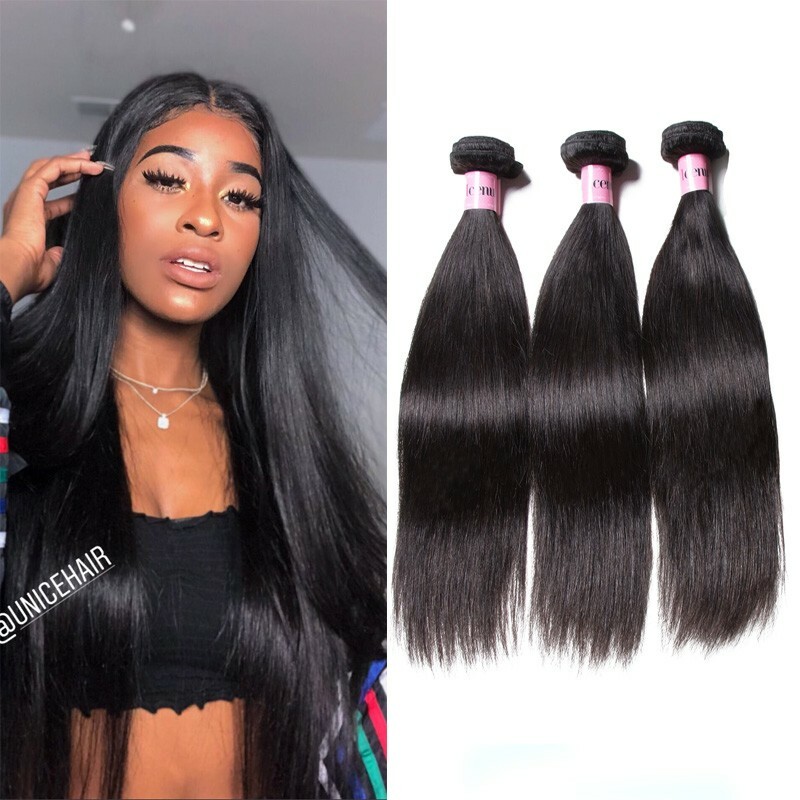 A: Most fashion african american wigs come with 10% to 30% too much hair, which is why all wigs can benefit from fine-tuning by a professional stylist. Some wigs may require minimal shaping, whereas other wigs may need significant thinning. One of the secrets to successfully wearing a wig is having it professionally styled on your head to suit your features. Q: How do I care for my african american wig human hair? Dry and Condition: Place on a folding wig stand, spray with a Leave-in Conditioner, and allow to air dry. Do not wring or Squeeze. Style: Once dry, style as usual. Use your fingers or a wide tooth comb to style your synthetic wig. Define. 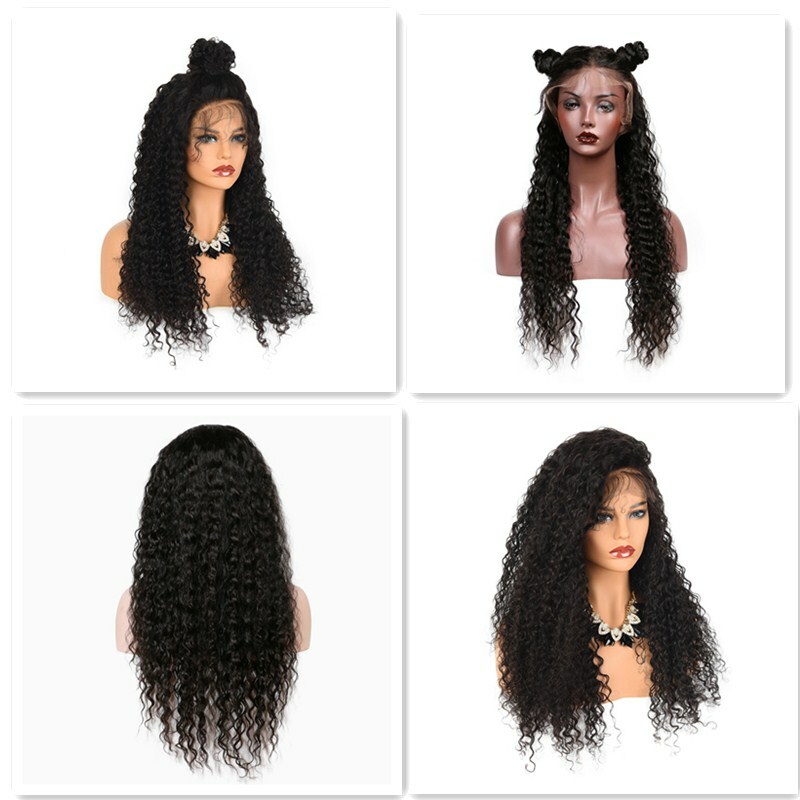 There are so many different choices to make, lace front wigs, full lace wigs, whole Lace wigs, long human hair wigs,medium human hair wigs,short human hair wigs,curly wigs,straight lace wigs ... 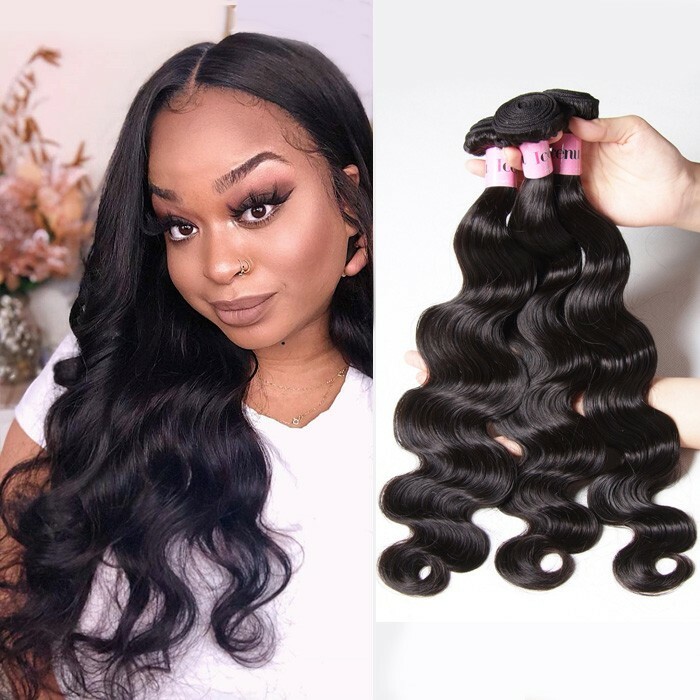 So you can best believe that you'll always find that perfect style here.You can use coupon code to buy lace front wigs.